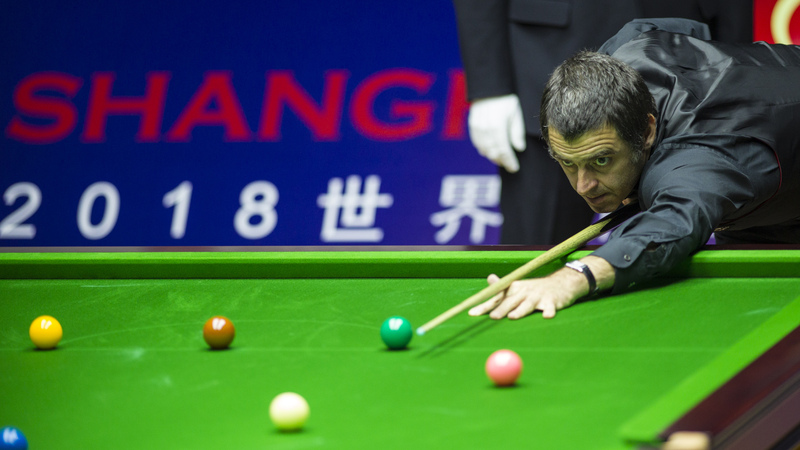 Ronnie O’Sullivan secured victory in his first appearance of the World Snooker Tour season, defeating Neil Robertson 6-3 at the Shanghai Masters. Defending champion O’Sullivan enjoyed one of the most successful campaigns of his career in 2017/18, winning five ranking titles in a single season for the first time and securing a sixth UK Championship title. 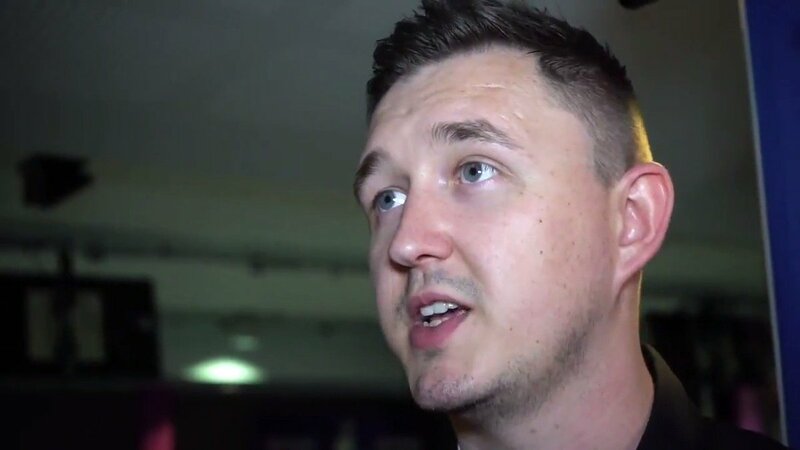 He picked up silverware here in Shanghai last year thanks to a 10-3 demolition of Judd Trump in the final. The Rocket showed no signs of rust in the early stages this evening and came storming out of the blocks. A break of 91 gave him the opener, before he controlled the second to go 2-0 ahead. There was then a dramatic third frame, which O’Sullivan eventually claimed on the black. Robertson did take the last frame before the mid-session to trail just 3-1. However, O’Sullivan managed the game and they traded frames until he emerged the 6-3 victor.